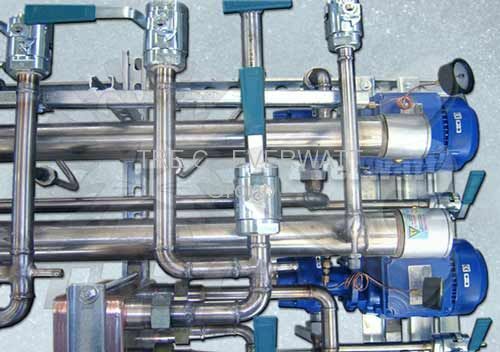 Upon client’s specification and based on the system requirements where the electric heater manufactured by us will be installed (electric heat exchanger), we can design specific thermoregulatory units with different functions. Among the most common functions, it is possible to equip this type of products with suitable thermoregulatory devices (analogue and digital thermometers), in addition to foresee the installation of analogue power modulators with manual control digital static relays with local or remote control, also on the single power stage. 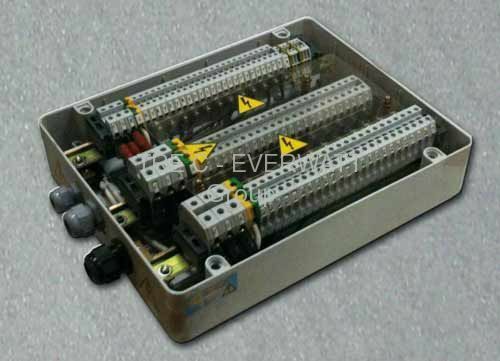 These are single-phase or three-phase static power groups (thyristors or SCR). 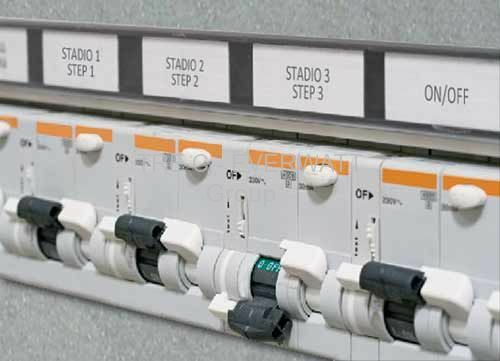 For additional information and details, refer to the contents of the page relative to our electric panels.